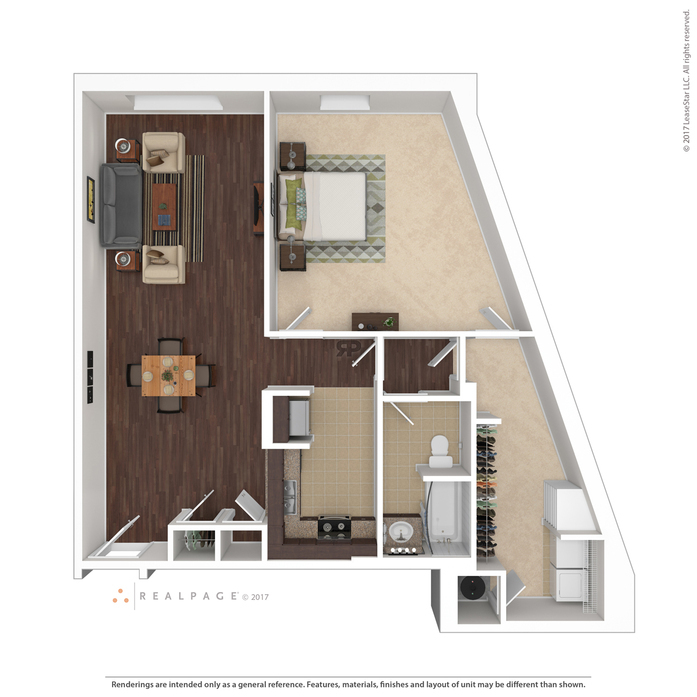 Sleek and modern, this loft layout provides luxury finishes and designer touches. 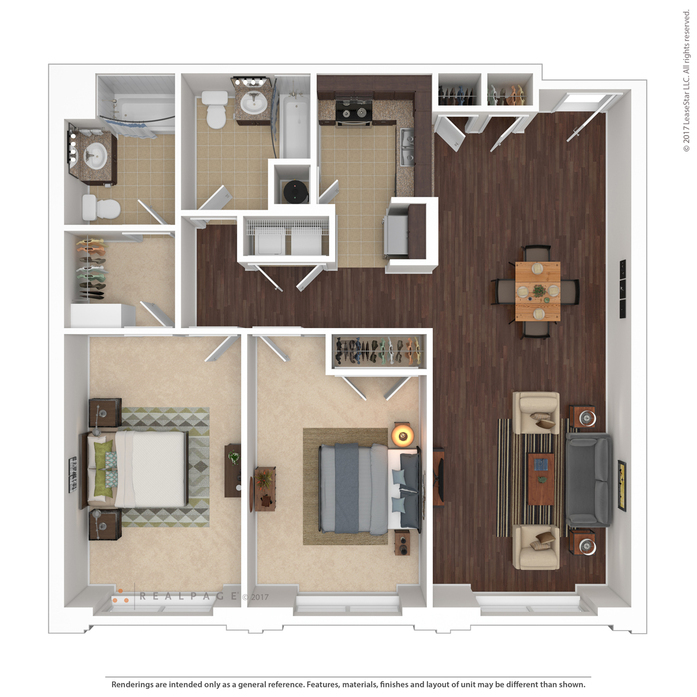 An extra large living room is bright and airy with oversized floor-to-ceiling windows. 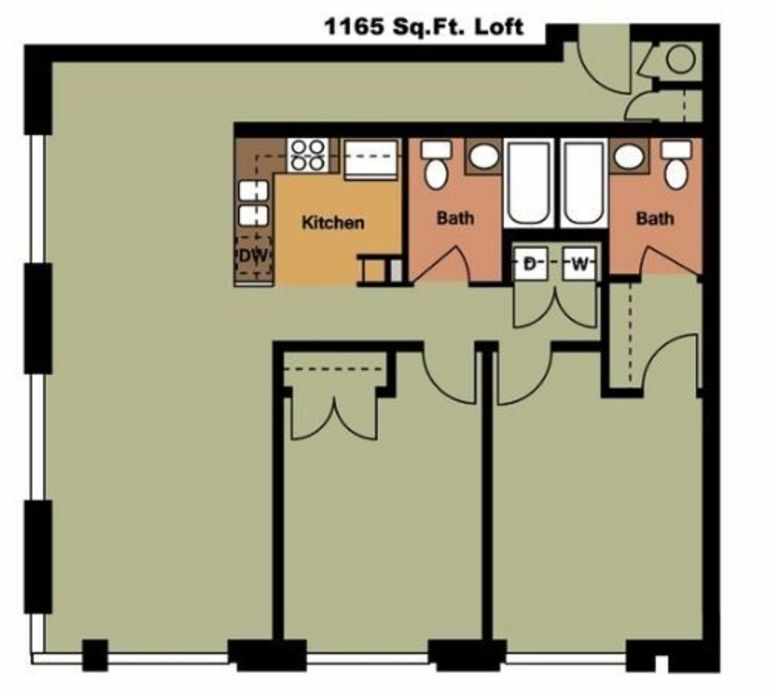 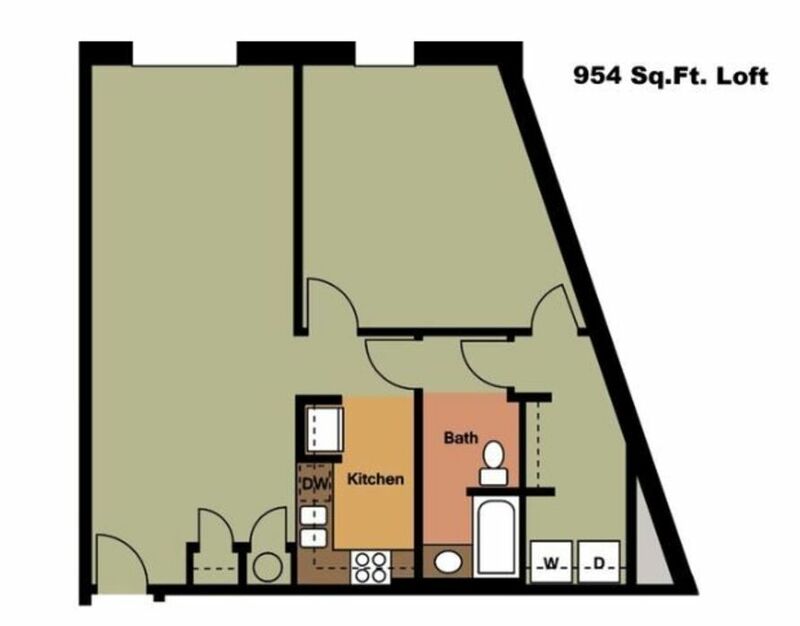 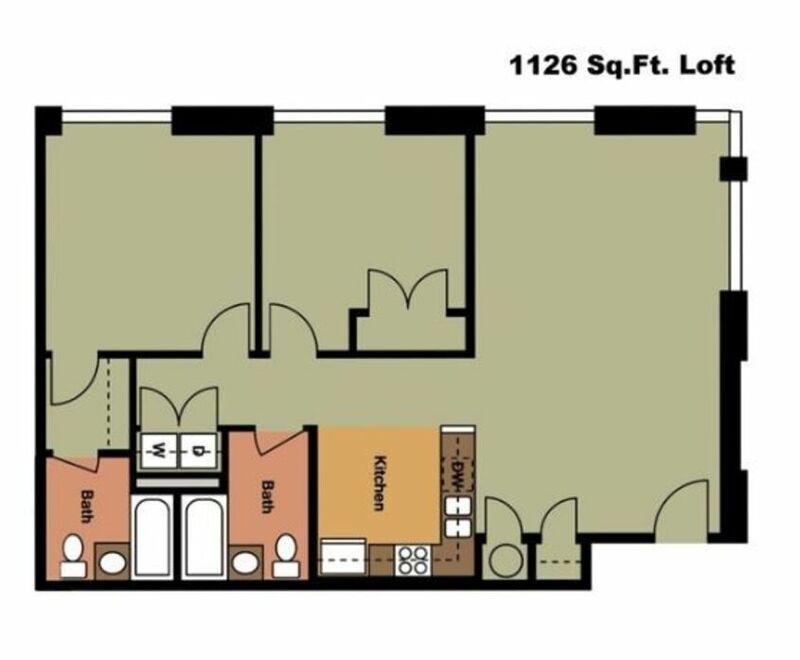 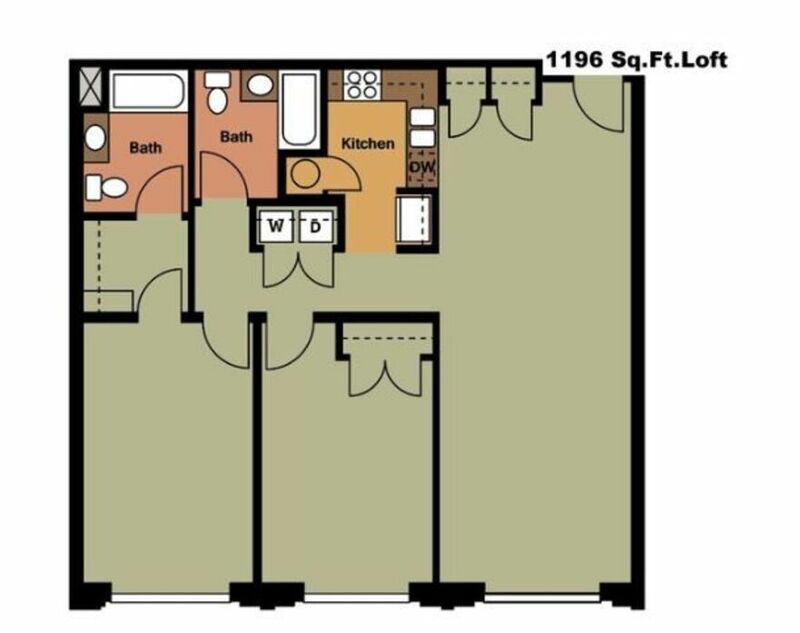 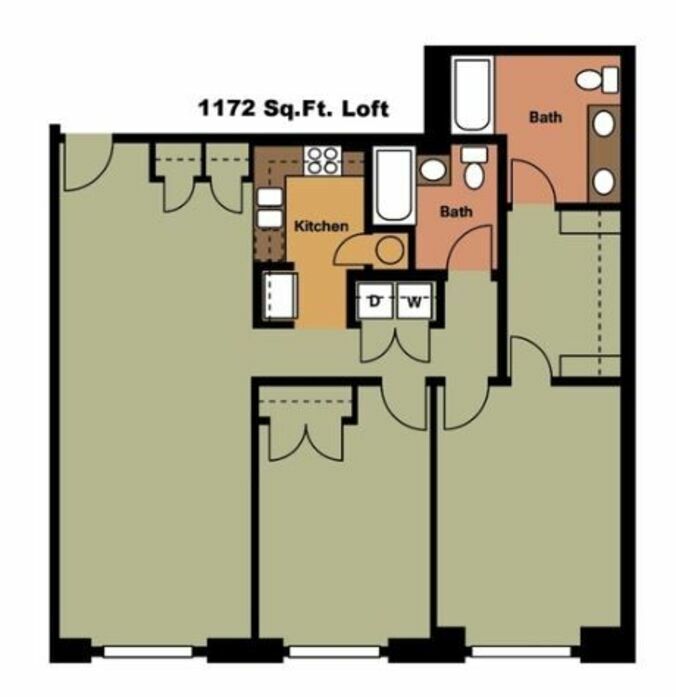 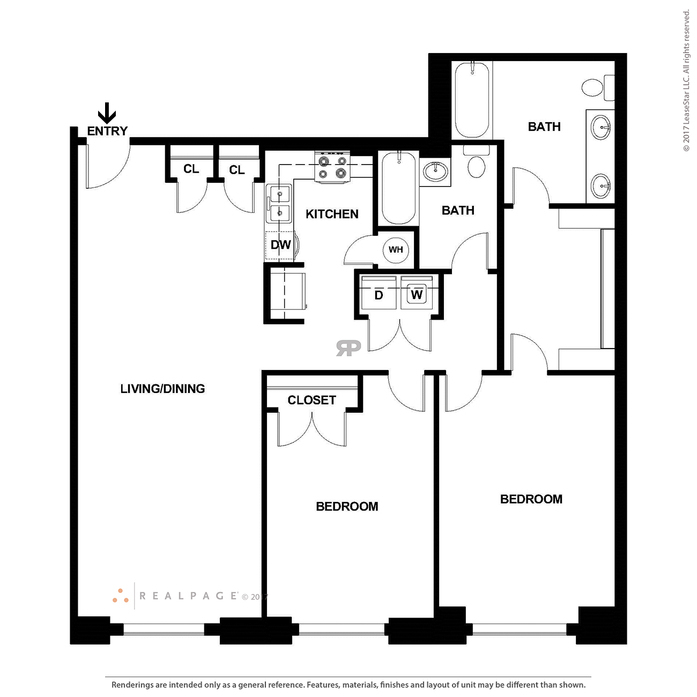 This floor plan offers a true master suite complete with dual sinks in the bathroom vanity. 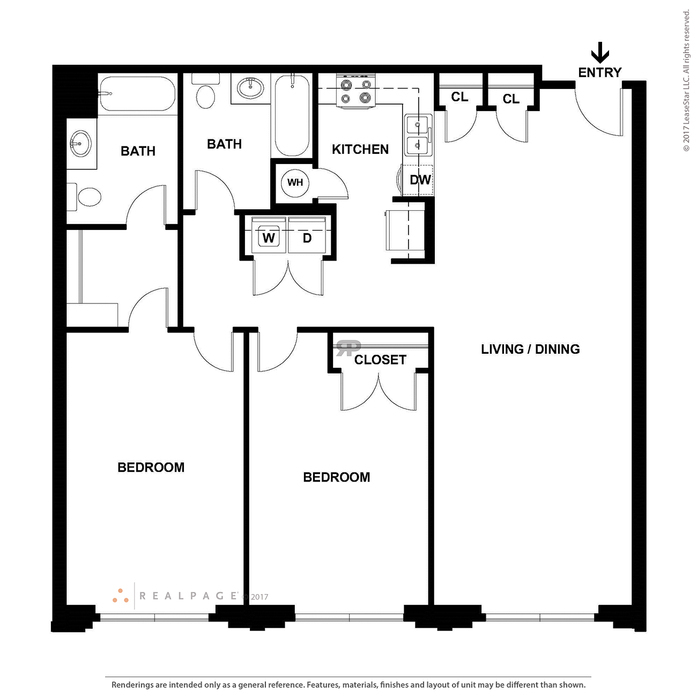 The kitchen features modern upgrades like stainless steel appliances and granite countertops. 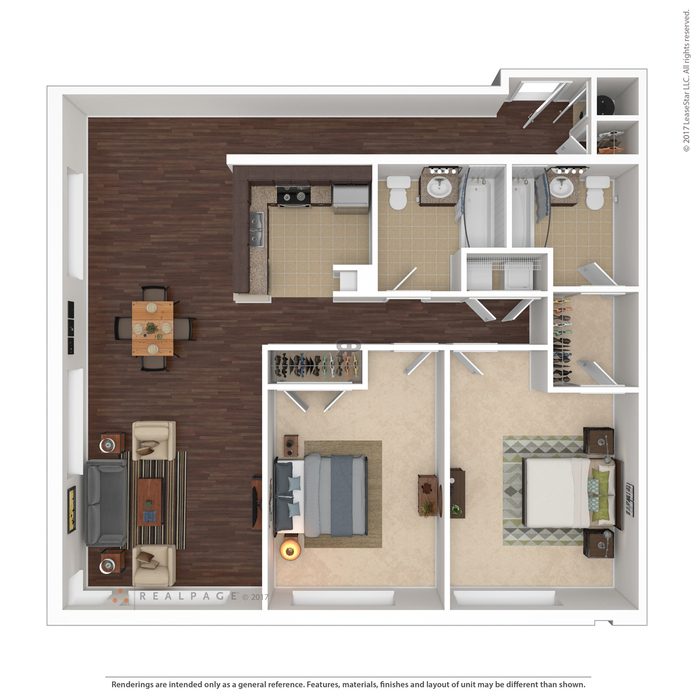 This floor plan offers a distinctive entrance perfect for anyone looking to display art or a host a gallery wall of personal photos. 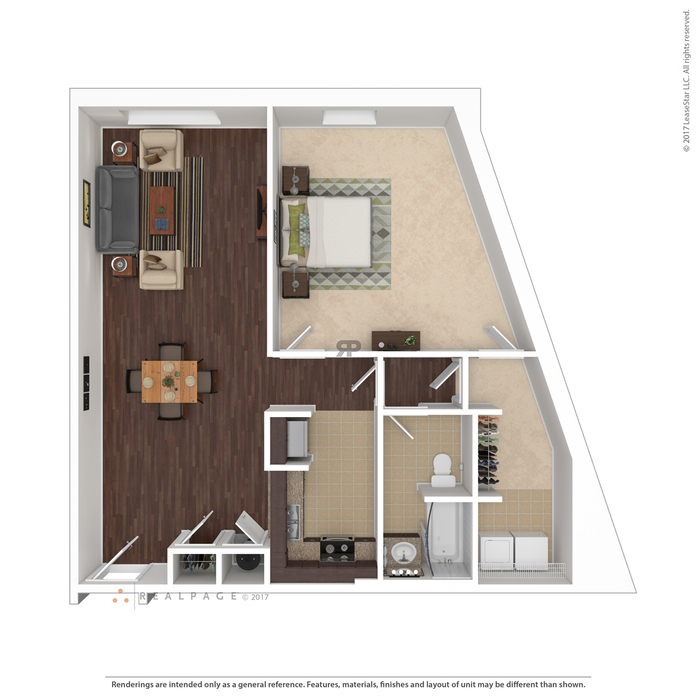 The chef-inspired kitchen overlooks a light-filled living room with floor-to-ceiling windows. 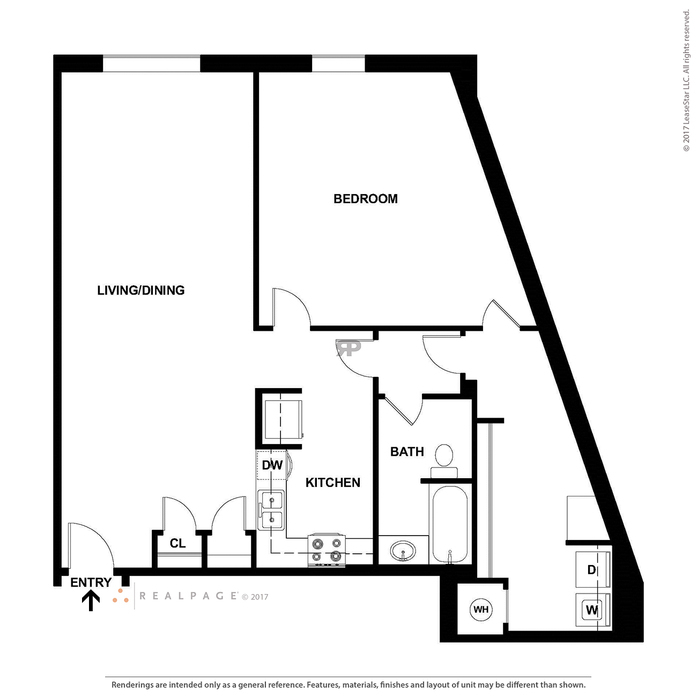 The master bedroom has a private bath and large walk-in closet. 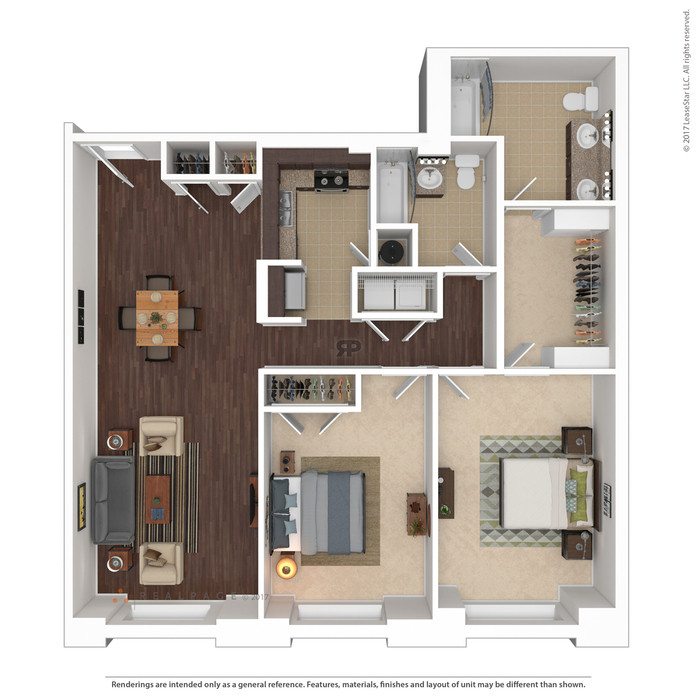 The chef-inspired kitchen overlooks a light-filled living room with floor-to-ceiling windows. 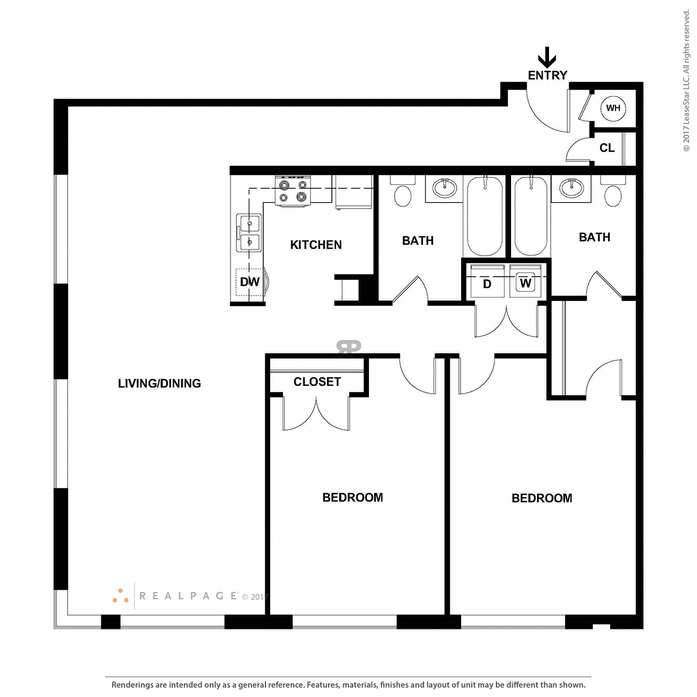 The master bedroom has a private bath and large walk-in closet. 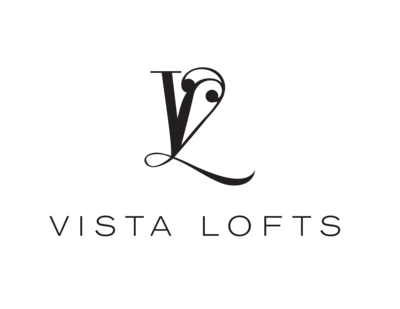 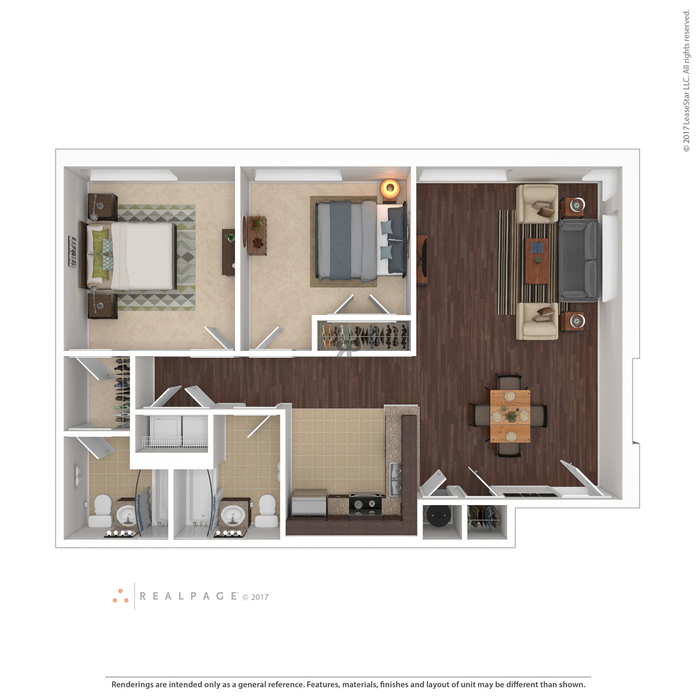 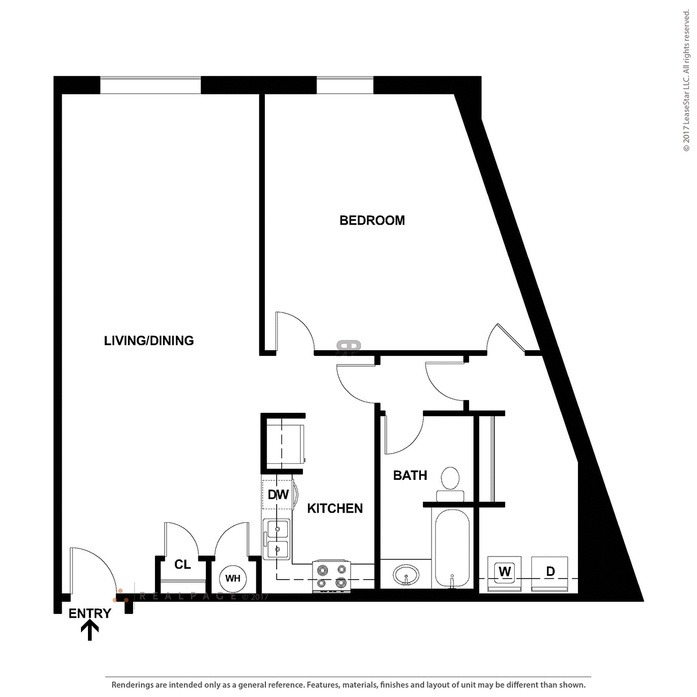 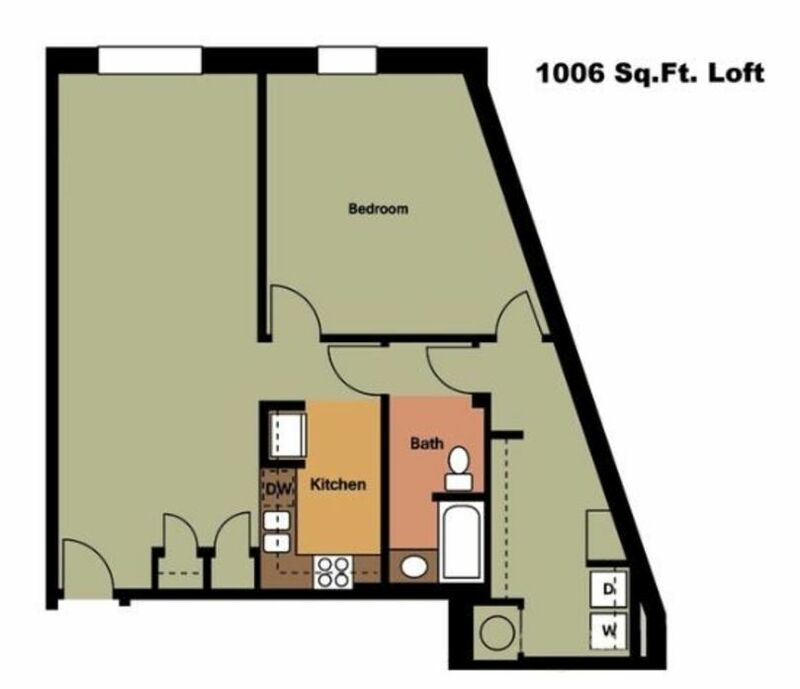 Sleek and modern, this two bedroom layout provides luxury finishes and designer touches. 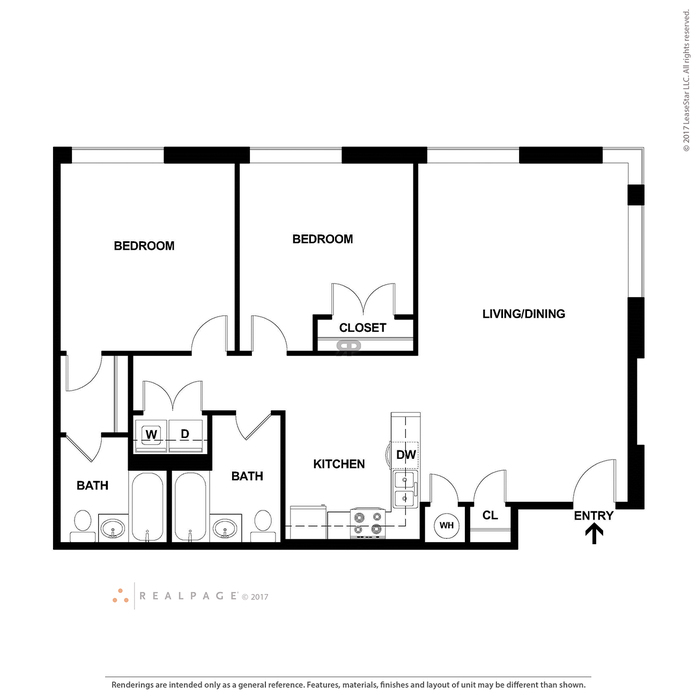 The kitchen features modern upgrades like stainless steel appliances and granite countertops.